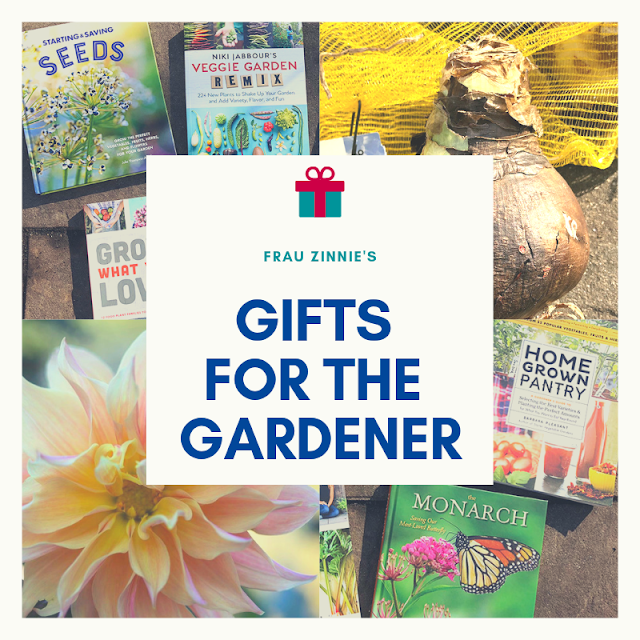 Trying to find a unique gift for the gardener in your life can be a daunting task. 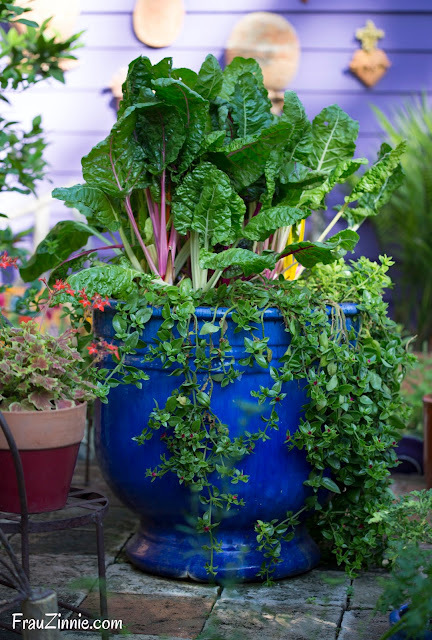 While plants and gift certificates to garden centers are always a sure thing, here are some relatively inexpensive and unique items that have caught my eye for the holiday season. The Oontz Angle 3 Portable Bluetooth Speaker ($24.99) is small enough to carry, but delivers big on sound. (My husband bought one for himself and already noticed me eyeing it.) Weeding will be less of a chore when you listen to your favorite songs or podcasts in the garden by wirelessly transmitting them from your phone to this small portable speaker. The Litom Solar Light ($17.99) is one of my new favorite things! My husband found these on Amazon and now we no longer need to pay for our powered motion-sensor light in our driveway. These solar-charging spotlights last until the early morning hours when it is still dark (with normal outdoor use). It's great when you want to work on containers near the house late at night, too! If having access to professional photography isn't good enough, the stories are in-depth and there's no advertising. Garden Design magazine arrives in its protected packaging, so even if you have a maniacal mailman, it won't get destroyed. (Price varies depending on subscription preferences.) 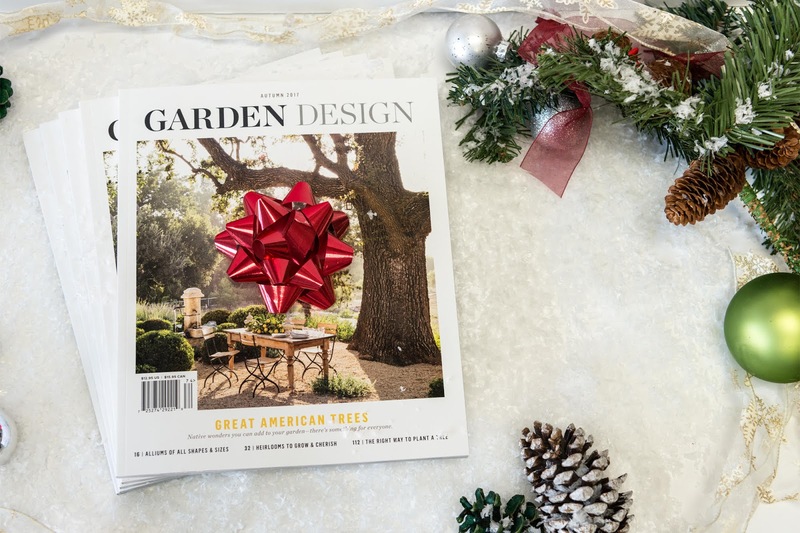 Garden Design has a special offer for those who subscribe now: you'll get your first issue free. Click here to learn more. The CobraHead Weeder & Cultivator ($24.99) is my go-to garden tool when I need to battle established weeds or clear out plant squatters in walkway cracks. (I received one to review for the blog two years ago and the blade is still sharp and looks like new.) This year the company released a mini version, too ($21.95). 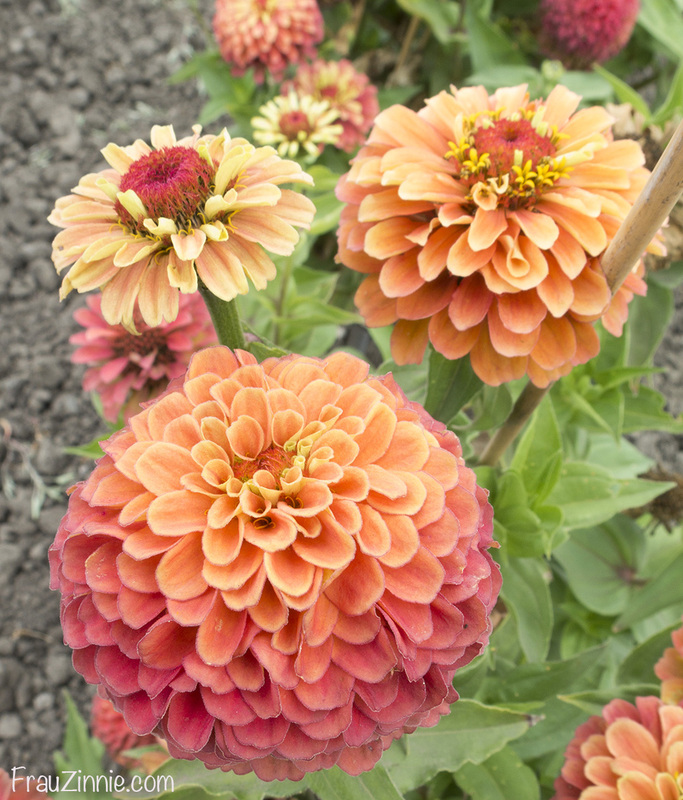 'Queen Lime Orange' Zinnia is a 2018 AAS Winner. I saw these zinnias growing when I attended the veggie trials in California as an NGB Plant Nerd and absolutely fell in love with them. There are many seed companies that sell AAS Winners, and so far Johnny's Selected Seeds appears to be the first to have them for sale ($4.95/packet, backordered until January). The Gardener's Scrubbing Soap from Botanical Interests ($8.49) smells good and gets the dirt out from under your nails. Win win. 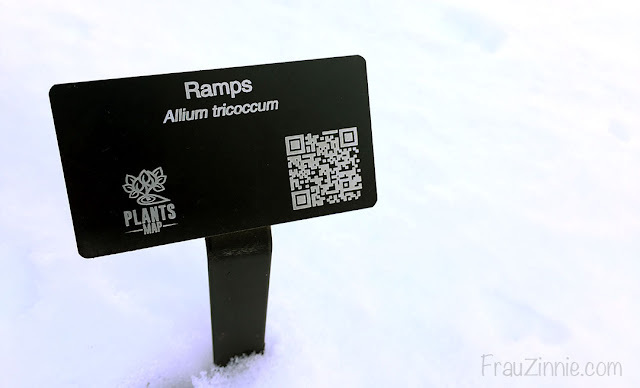 Hortustv ($6.99/month) is on-demand programming tailored for gardeners. It can be streamed to your tablet, computer or Smart TV. 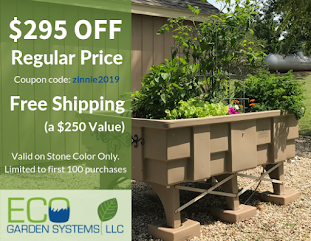 I learned about this unique service during the Garden Bloggers Fling in June, and let's just say I know how I'll be spending my gardening offseason. very nice and innovative ideas shared..
also have a look at the wide rane of Unique Gifts which are perfectly perfect for your loved ones..